Exhibiting at the NSBC Summit 2017 represents the ultimate and most cost-effective marketing activity available to you. No other form of marketing on this scale can get you face-to-face with so many potential customers from all over South Africa, actively looking for solutions, opportunities, ideas, information and guidance. It’s the place to be and how to get ahead! The NSBC, in association with World Famous Events, brings you the NSBC Summit 2017. It’s the kick-off event of the year and will take place on 15 and 16 February 2017 at Gallagher Convention Centre, Johannesburg. 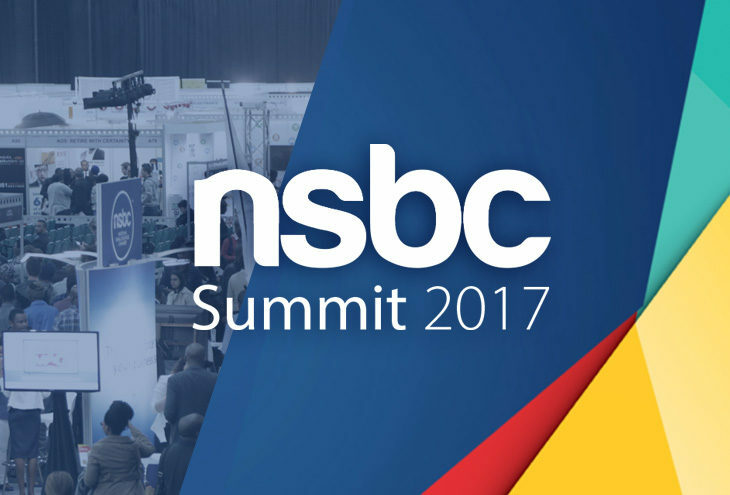 Now in its ninth successful year, the NSBC Summit 2017 is host to the highly successful My Business Expo, Business Start-Up Expo, The Franchise Show, Access to Finance Indaba, and Trading Across Borders. With more than 25 000 delegates, 250 exhibitors and 100 seminars and sessions, it’s the most successful show of its kind in Africa for anyone starting or growing a business. The show programme is set to be bigger and better with an inspiring line-up filled with cutting edge solutions, new ideas and not-to-be-missed franchise and business opportunities. Exhibiting at the NSBC Summit gives you an unprecedented level of access to important prospects, all without the resentment and apprehension that characterises traditional sales. Typical objections disappear as customers are in a buying mood. Capitalise on this opportunity. Prospects rarely give up their time; at the NSBC Summit, they do so enthusiastically. The NSBC Summit is a unique and powerful opportunity to drastically expand your customer base. The hot prospects who attend tend to be motivated, interested in the products or services you offer, and often ready to commit to a deal on the spot. In short, they’re much more worthwhile leads than names and numbers picked out of a business directory. The NSBC Summit will keep you and your team busy for months connecting with prospects and closing deals. 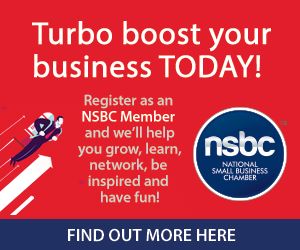 If your small business or large-multinational has a product, service, solution or opportunity targeting the serious aspiring entrepreneur, new start-up or seasoned business, then the NSBC Summit is the place to be. Key exhibitor categories include: Franchise and Business Opportunities, Business Development, Funding and Financial services, IT and Technology, HR, Legal Services, Office Equipment and Accessories, Travel and Hospitality, Accounting and Tax, and much more!